In these past few years, “rekijo” are increasing in Japan. Rekijo describes women who are crazy about history, especially the Sengoku era (the Warring State Period) and Sangokushi (Romance of Three Kingdoms). The triggers of the history boom are the TV drama series and movies based on historical facts that feature young popular actors. Since about 2007, the number of rekijo has increased and more historical facts themed games, manga and magazines are found in the market. Before the boom, mostly middle-aged and older men bought this history magazine and only 15% of female readers, but lately, 40% of the readers are women. 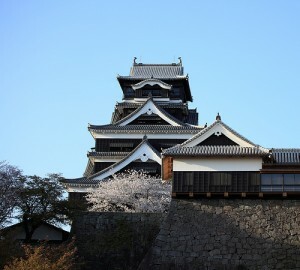 Rekijo also like to visit historical sites or any place related to history. It’s said that there are about 140,000 rekijo in Japan; therefore their enthusiasms play a great part in improving the economy.